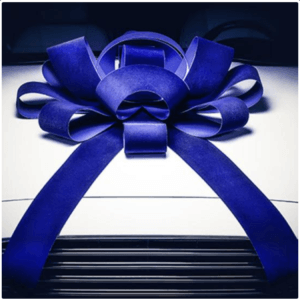 Are you looking for one-of-a-kind car bows available at a great price? 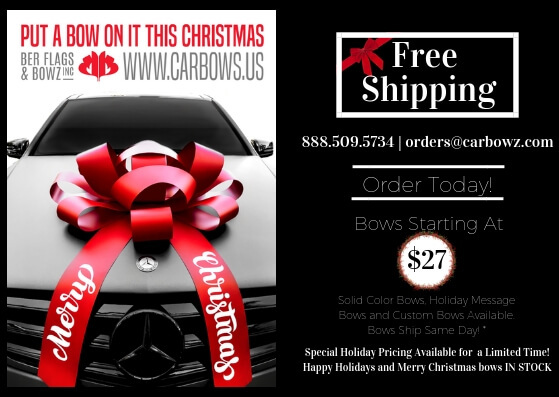 CarBowz is currently offering huge car bows with a best price guarantee and FREE SHIPPING! 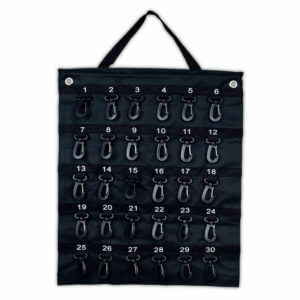 This is the perfect time to stock up for the holidays. Special quantity and dealer pricing available and best of all, CARBOWZ guarantees to beat ANY and ALL competitor pricing! Simply respond to this email or give us a call and we will be happy to personalize your order with tailored pricing to fit your budget and situation. We are known for our stellar customer service and the best prices in the industry (check out our reviews). Give us a call and experience the CARBOWZ difference today! 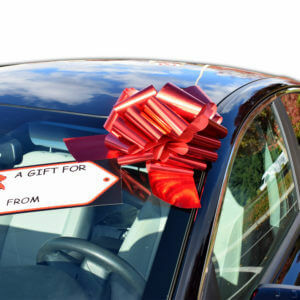 Whether you’re a car dealer or a generous gifter, CarBowz has the perfect product for you. 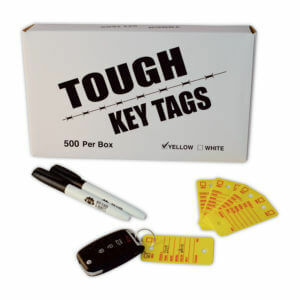 We offer a wide variety of key tags, custom flags, and car bows. 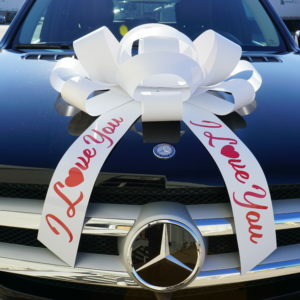 Give that car the flair it needs to let the recipient know just how perfect the automobile really is! 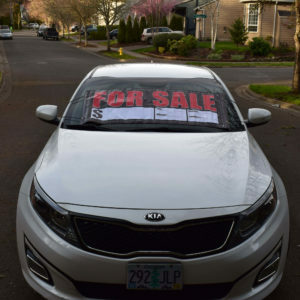 These niche products are essential for anyone dealing with the exchange of vehicles, but often, can be difficult to obtain for a reasonable price. CarBowz is here to change that unfortunate reality! Now, you can grab these high quality items for amazing prices while also having access to top of the line customer support. Our products are affordable and we make fast delivery a priority so you can have what you want in a convenient matter. Check us out today to find out what we can do for you! 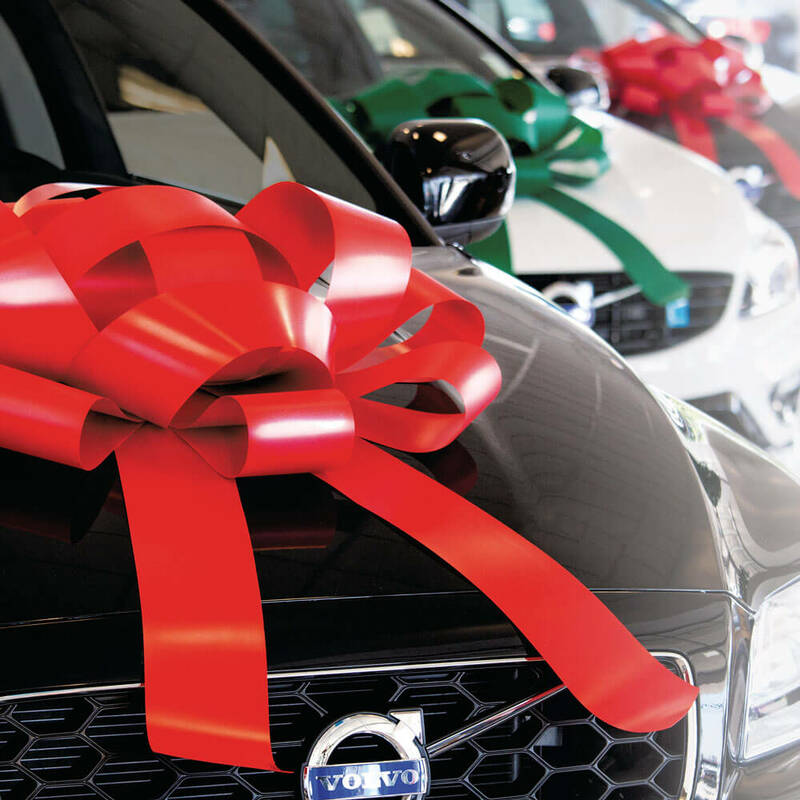 You’ll be able to change the way that car looks for the better. 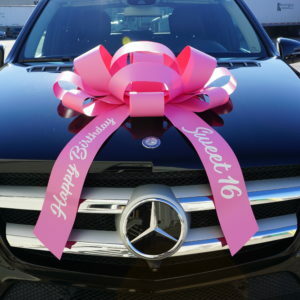 You can find our happy holidays car bows, merry Christmas car bows, custom car bows, and solid color bows by simply clicking on the words right here. We appreciate your business and looking forward to working with you!